Are you looking to buy or sell surplus pulp & paper mill equipment? 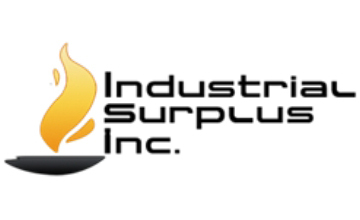 Industrial Surplus Inc. buys and sells all types of pulp and paper mill equipment. We buy ALL types of X-Ray Film available in Texas. We have several Allen-Bradley Bulletin 1395 DC Drives available at a GREAT price.